Sass Brown is the Assistant Dean of the School of Art and Design at the Fashion Institute of Technology in New York, and the former Resident Director of its study abroad programme in Florence, Italy. As a designer, researcher, writer, journalist and blogger, her area of expertise is eco fashion in all of its various expressions. She is the New York editor for Coco Eco Magazine and writes for a range of other magazines and websites. 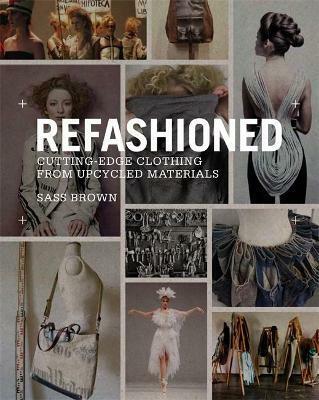 Her first book, Eco Fashion, was published by Laurence King in 2010.